With more than 850 species of fishes, 120 of corals, 5 of sea turtles, nudibranches and many, many other creatures, El Nido’s reefs offer some of the greatest marine life diversity in the Philippines. With more than 800 species of fish, 120 species of coral and 1700 of crustacean and nudibranche, El Nido Marine Life life offers is extremely rich and varied. On any given dive, you are likely to see an abundance of reef fish: parrotfish, damselfish, butterflyfish, angelfish, pipefish, clownfish, sweetlips, and many others. Grouper, snapper and trevally are common, and you may see large schools of mackerel, bat fish and barraccuda. You are also likely to encounter hawksbill or green sea turtle, and the less attractive families of scorpion fish and moray eel. There are occasional sightings of eagle ray, manta ray, black tip reefshark, bumphead, napoleon and if you’re lucky, a whaleshark. We also regularly see lobster, cuttlefish and seahorse. There is also a very interesting macro life, with many shrimps, crabs, jawfish, gobies, nudibranchs and worms. Night dives and Sunrise Dives also offer a different set, with all the crustaceans in the open, octopus, squid, and even bioluminescence! El Nido Marine Life: Let’s diving green! 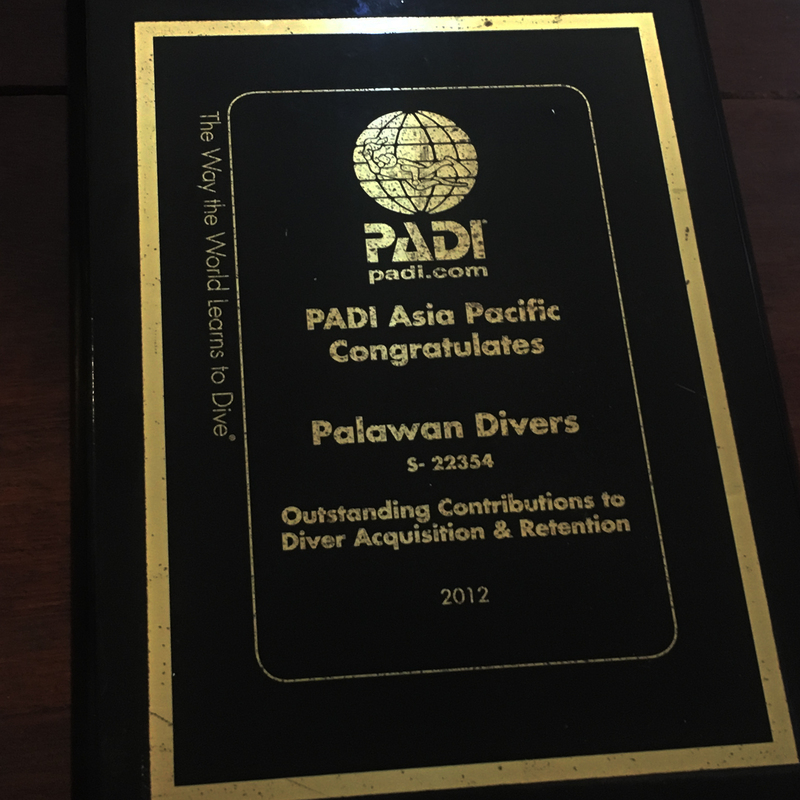 Palawan Divers team does its best to not disturb the El Nido Marine life and to protect it! But what does that mean? It means limiting waste with smart consumption and recycling; briefing on sustainable diving practices into our day-to-day operations; and taking advantage of vacation time to learn about the environment and give something back to the part of the world you’re visiting. 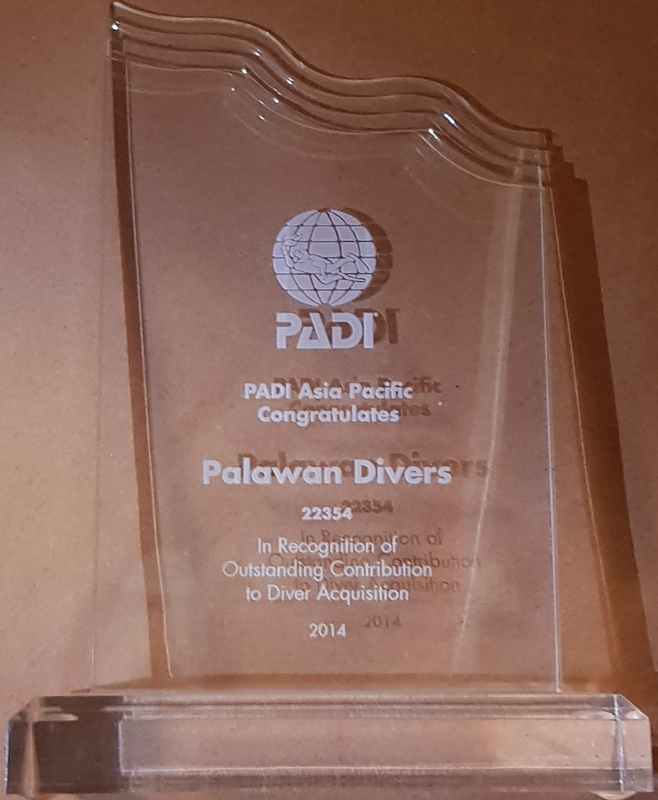 Palawan Divers sticks to the Green Fins organization standards. Our experienced divemasters are highly knowledgeable about the reef inhabitants and fish behaviors, with a wealth of different areas of knowledge and interest. Sit down with us, consult the fish book and we will help you identify what you saw on your dives. Even after thousands of dives, we are still just as excited to see our reef inhabitants as if it was our first day.